Controllable pitch propellers (CPP) are the ideal choice for commercial vessels with large gear ratios. CP propellers provide excellent maneuverabillty, thus saving ship time and tug costs Our CP propellers superior propeller efifciency. reliability and minimum noise and vibration level. 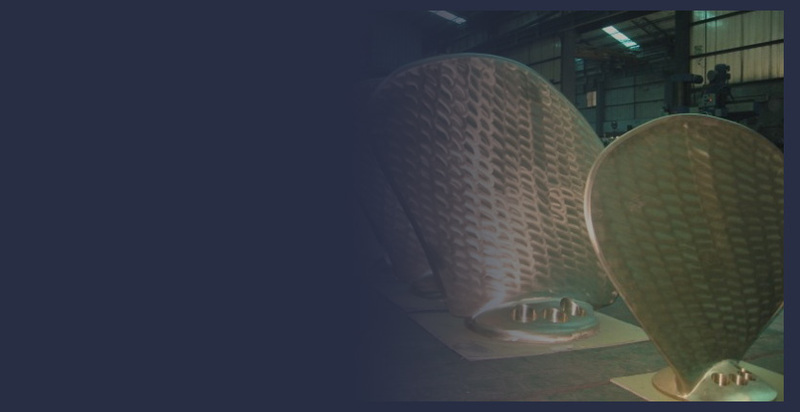 We have the capability to produce controllable pitch propellers up to 5.5 meters in diameter.